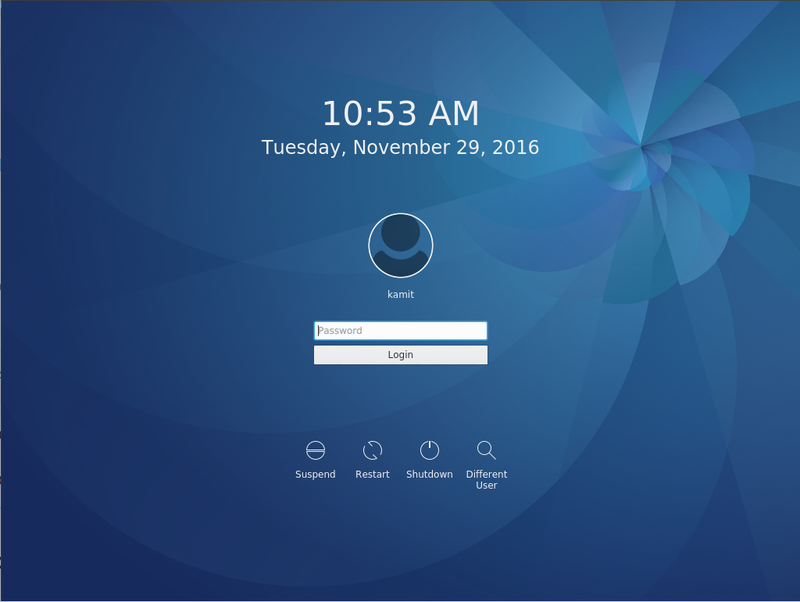 What’s missing in every installation of a Fedora 25 desktop? If you’re running any desktop flavor of Fedora 25, congratulations! 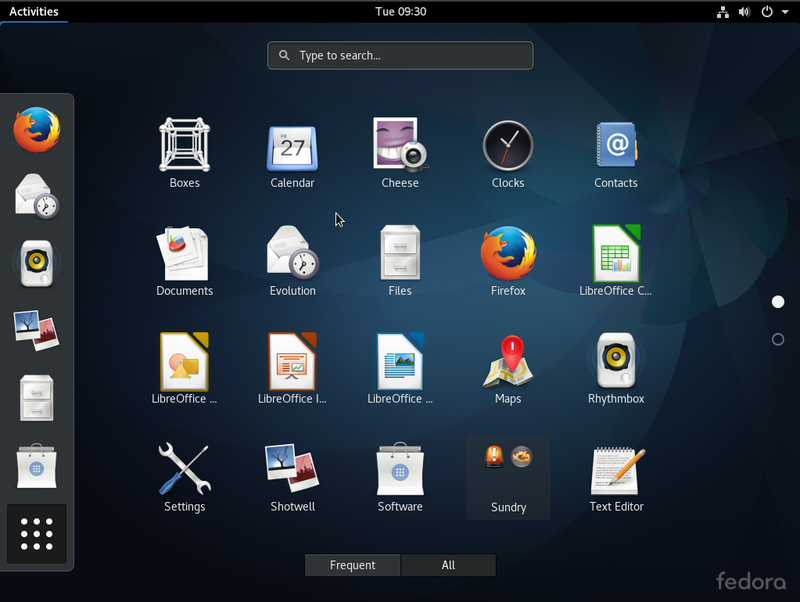 You’re using one of the better-designed desktop Linux distributions. 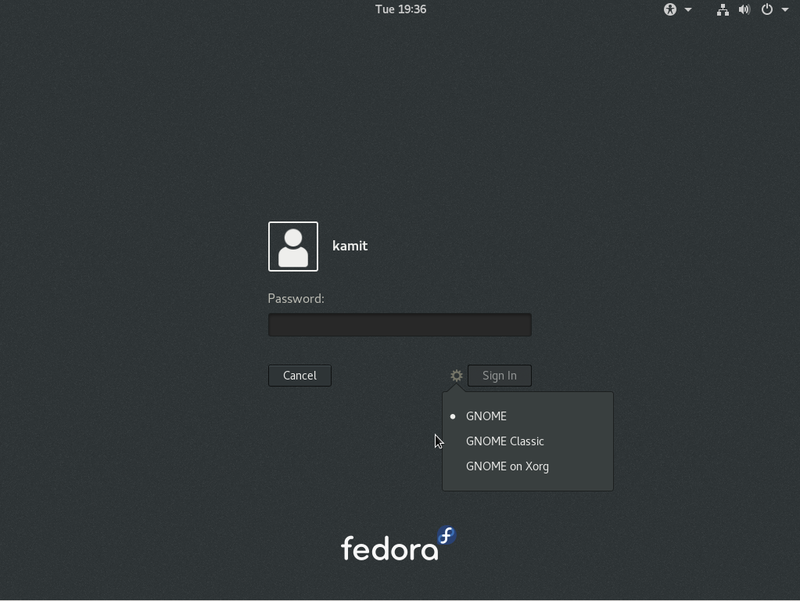 However, “better-designed” does not necessarily mean that everything is in place, for in the case of Fedora 25, it certainly is not. Most important components you expect to see on a modern desktop operating system, like a firewall application, are in place. But a few are not. Take, for example, that firewall I referenced above. 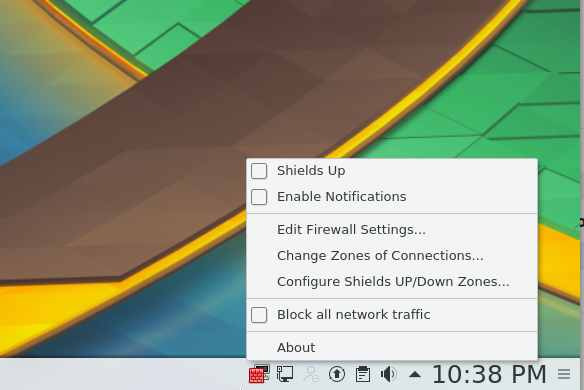 It’s called FirewallD on Fedora, and the system gives you three means by which to interact with it: From the command line, from a graphical interface called firewall-config, and from an applet, aptly called firewall-applet The first two come pre-installed, but not the third. 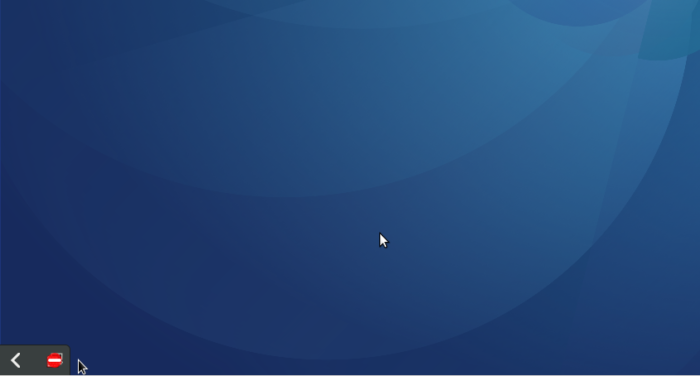 So that’s the one application that’s missing in every installation of a Fedora 25 desktop. Destined for the system tray and designed to start on boot, firewall-applet is designed to give you an easy means to manipulate aspects of the firewall and also to launch firewall-config. 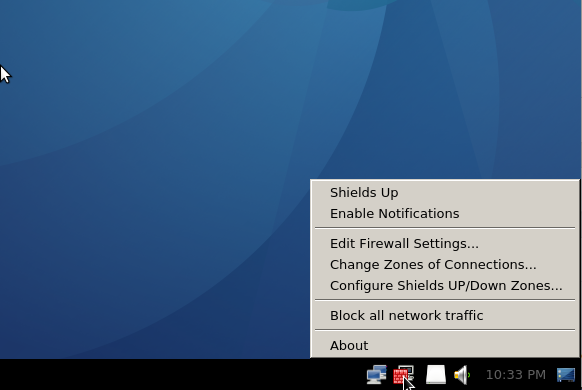 If your Linux desktop is any flavor of a Fedora 25 desktop, firewall-applet should be in your system tray. It’s like what the anti-virus applications provide on Windows. And yes, it comes with notifications, though that feature is disabled by default. 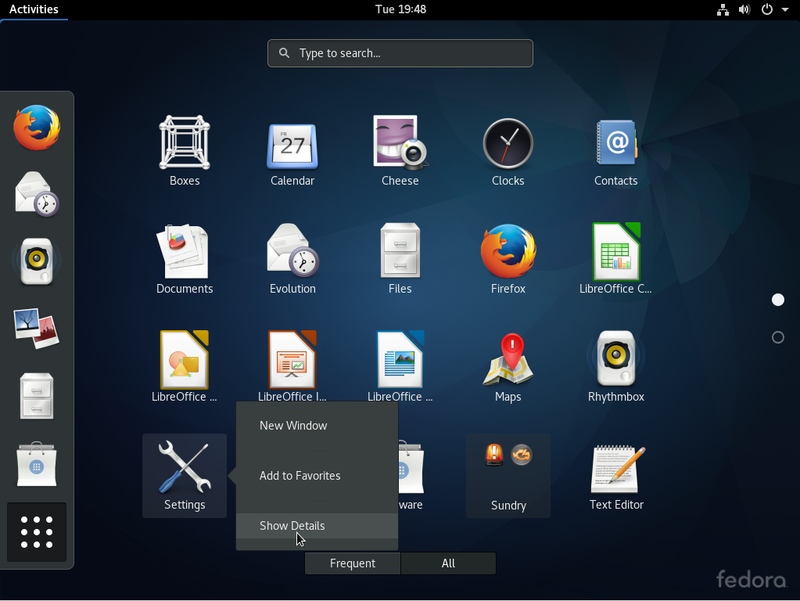 Figure 1 Shows the applet on a Fedora 25 GNOME 3 desktop. You can see the features and functions it gives you access to. 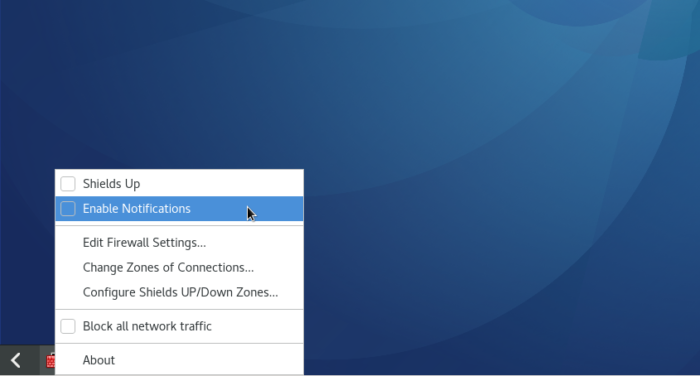 Selecting Block all network traffic deactivates the network interface. Saves you having to disconnect the network cable when you need to take the machine offline. 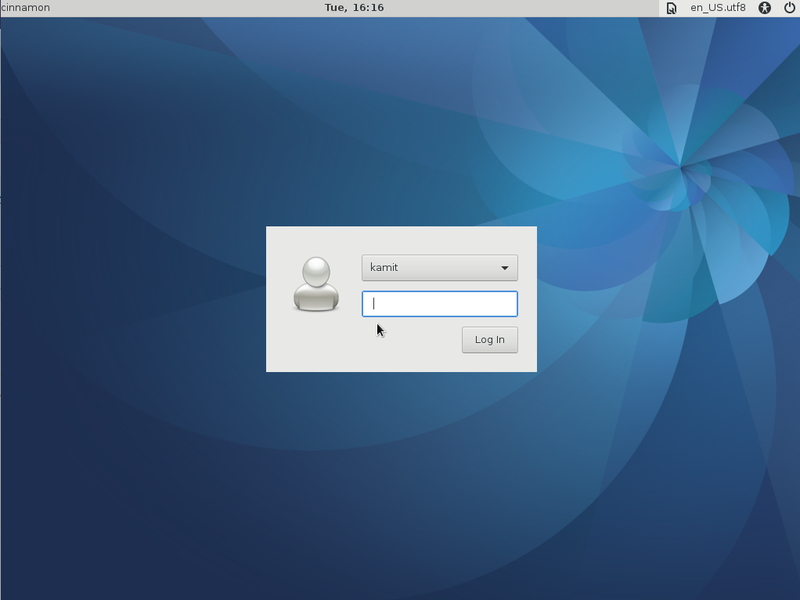 This is the same applet on a Fedora 25 KDE desktop. If you like that wallpaper, it’s called Canopee. more about it here. 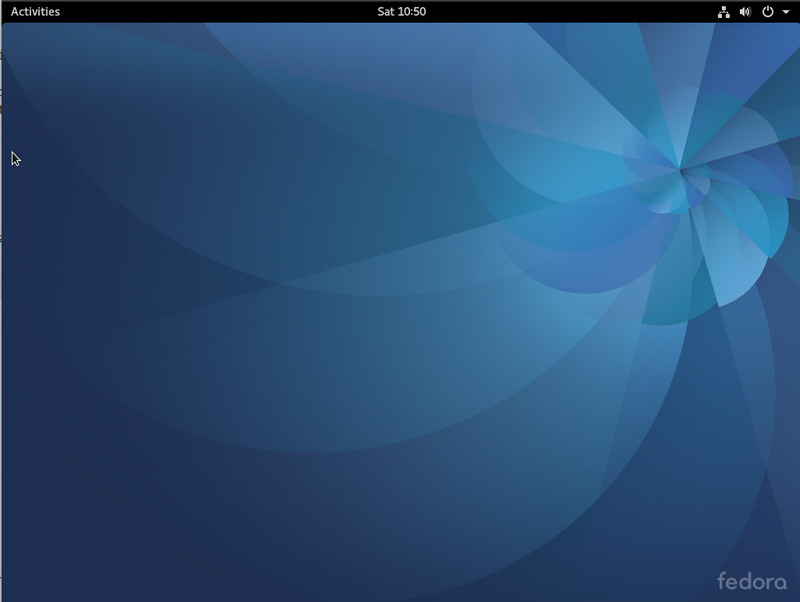 And the same applet on a Fedora 25 LXQt Remix desktop. So why is Firewall-applet not install by default on any desktop flavor of Fedora (25)? I don’t know, but this I know: It’s easy to install using the following command. After installation, you can launch it by typing firewall-applet. 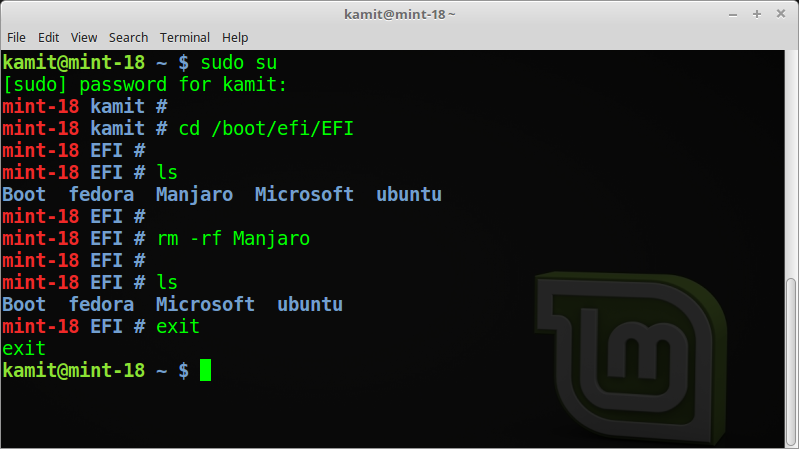 Rebooting will also accomplish the same, because it’s designed to start on boot. If you check the list of startup applications, you’ll find an entry for it there.